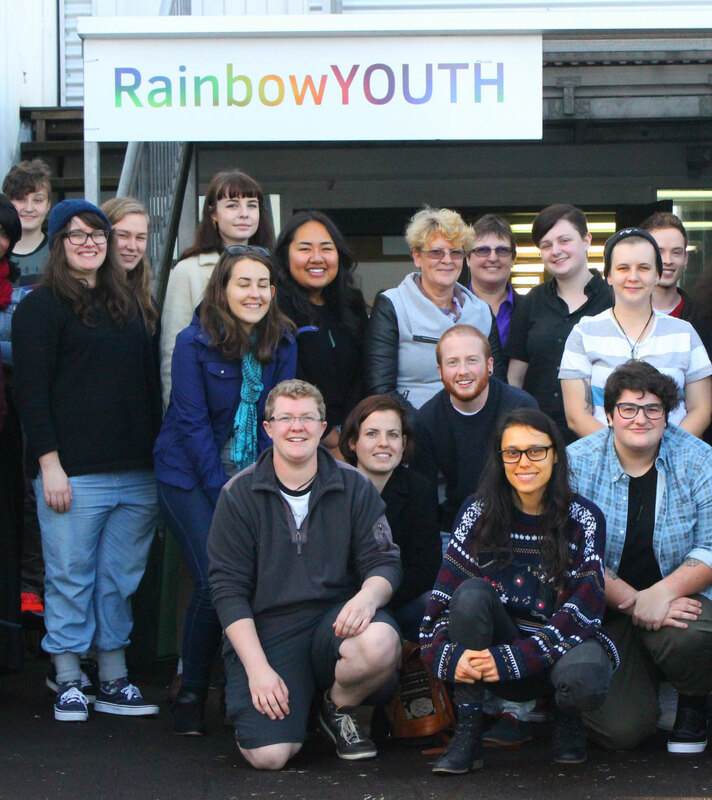 RainbowYOUTH is holding an Open Day at their new Drop-in Centre, located just off Karangahape Road – welcoming in the public, young people, and anybody in the community who works with young people. The Open Day is an opportunity for everybody to visit, ask questions, and learn about the many different services that RainbowYOUTH offers. This event will be of special interest to school staff, counsellors, doctors, nurses and any other services that refer young people to RainbowYOUTH. The RainbowYOUTH Drop-in Centre is a safe space for young people, with queer and gender diverse books and DVDs, a community wardrobe and much more. The Drop-in Centre will be hosting a number of different activities and events during Auckland Pride.